Psst. There's an exciting giveaway at the end of this blog post and over on my Instagram so keep on reading! If you're around a similar age to me and grew up in the UK with an interest in fashion, I'd put pretty good money on you having been to the clothes show in the past. Since about the age of 16, I used to go down to Birmingham each December to see a massive fashion show, listen to fashion industry experts like Caryn Franklin teach me the ways of the world and come home with several big bags filled with makeup. But here in 2017, the clothes show has had a bit of a makeover itself, now known as the British Style Collective, and it has a new home here in my beautiful city of Liverpool. 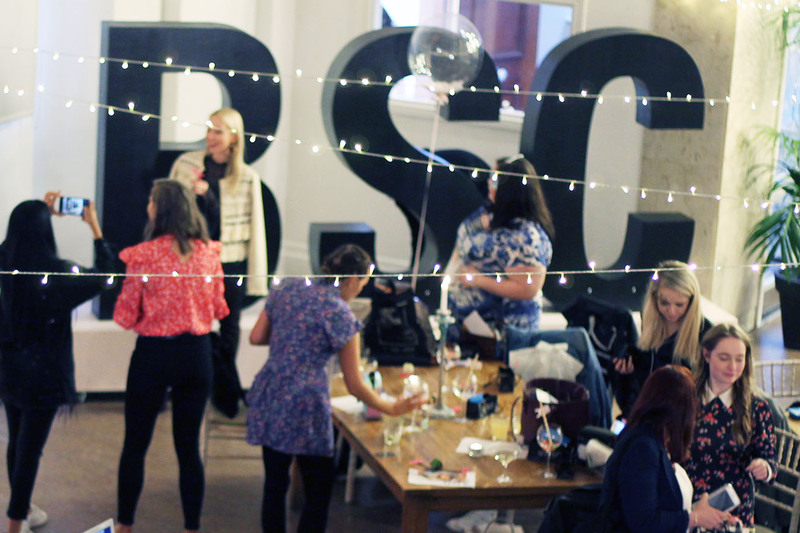 With just a month to go until the big event, BSC held a bloggers event at the beautiful Oh Me Oh My to keep us up to date with what's going on, and now I'm spreading the goss. On the night, after giving all my Liverpool bloggers a big squeeze, we were treated to Liverpool gin (seriously good, definitely try a glass if you're in town next month) and #BSC branded donuts. Admittedly there were healthier options, but come on guys, not all veggies like cheese! 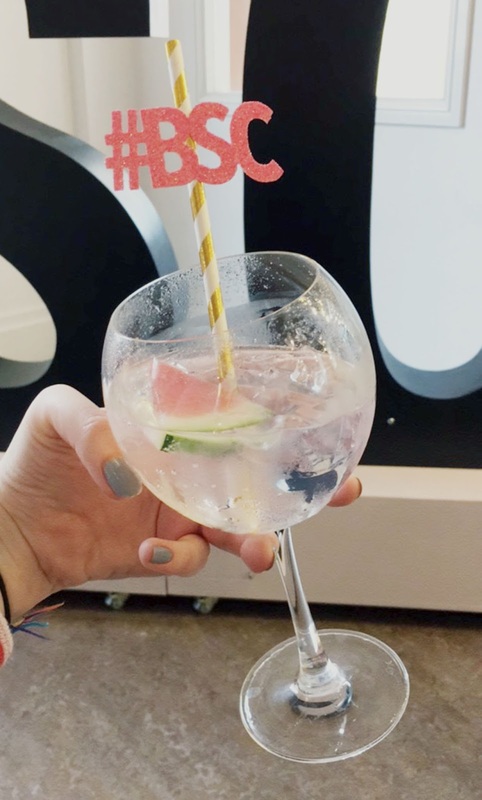 Gin in hand, we were shown a rundown of their big plans for the British Style Collective and got a sneak peek of some of the brands available on the weekend. There's huge names like Victoria's Secret, beauty faves like Elemis and Pixi (I got a sample of their primer and I'm so excited to try it!) and loads more. 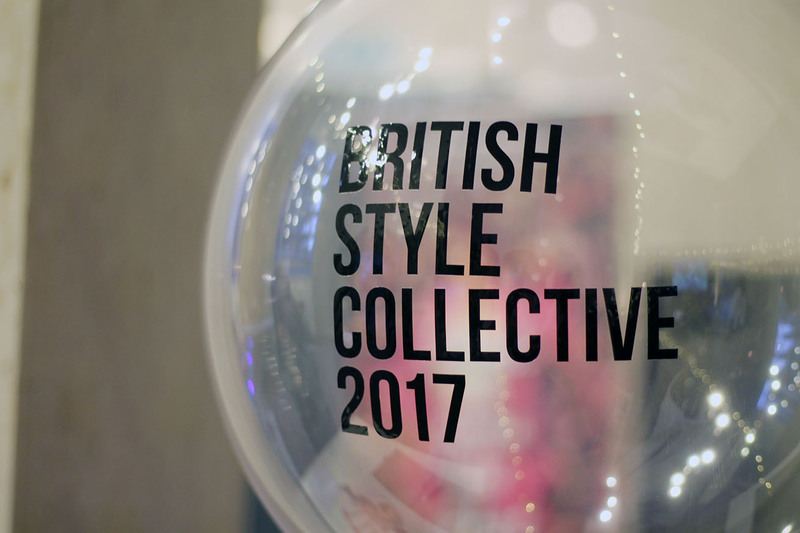 The British Style Collective takes place from 7th - 9th July and is spread over five venues throughout Liverpool (and seeing as we're a kinda small city you can definitely walk between each). There's a creative hub in the cool Baltic Triangle, expert talks in the beautiful St George's Hall, shopping heaven in the ACC, which is conjoined to the Echo Arena where the Alcatel fashion show is held and then (phew!) there's the beautiful Albert Dock. You might recognise a few of these places from my 'best locations for Instagram in Liverpool' post - make sure to plan your snaps before you're here for the weekend! Check out this map of British Style Collective 2017 to make sense of it all. I used to love the education section of the clothes show, and I remember being so excited to go the year before I started my fashion degree. Here I am all these years later after graduating, actually blogging about it in my city - so weird! Even though I'm a bit past that now, I'll definitely be heading to Camp and Furnace and Constellations (one of my fave places to go for a drink, fyi) to see some emerging talent. What I think I'm most excited for this time around though are some of the expert talks held at St George's Hall. Two of my fave bloggers, Megan Ellaby and Olivia Purvis ,are going to be there, so I better start planning my outfit now! I need to start planning my outfits for British Style Collective quick! 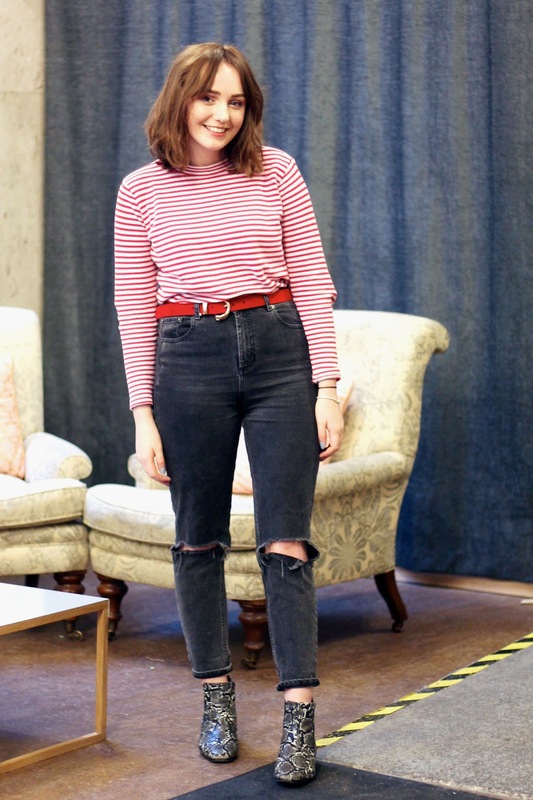 The Liv Bloggers chat was lit on the day leading up to the #BSCxBloggers event, with everyone sending snaps of outfit options and panicking about what to wear. I even ran to Topshop after work, found some gingham pants, then ran home and realised I didn't have anything to wear with them. Over an hour later and I ended up just putting on the same outfit I wore to work - great. Thank you to the gorgeous Abigail from Blush and Noise for taking this snap of me on the night (who's a part of the official BSC blogger squad by the way! GO GIRL!). Doesn't the British Style Collective sound amazing then?! Make sure to grab your BSC tickets before they all go and tweet me if you're going - I'll be around all weekend to say hello (probably with gin and shopping bags in hand). If you fancy coming along, I have some exciting news! I'm holding a giveaway on Instagram giving you a chance to win a pair of tickets to British Style Collective on Saturday 8th July - that includes access to the shopping halls from 9am-1pm, tickets to the Alcatel fashion show at 2pm aaaand all day access to the expert talks at St George's Hall. If you haven't been to Liverpool before, find out why I love living in Liverpool so much and I'm sure you'll be a fan too.